The polymerization reactor has a tubular reactor (length of 2000m) and reactor two. 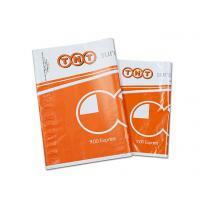 The single pass conversion rate of tube method is 20% ~ 34%, and the single line annual production capacity is 100kt. The one way conversion rate of the reactor was 20% to 25%, and the single line annual production capacity was 180kt. 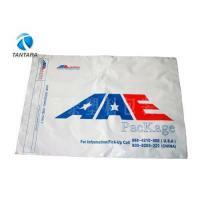 Poly bubble mailers, which is characterized by temporary package to be transferred in a variety of vehicles, parcel will be stacked with each other, squeezing. 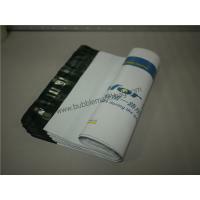 Poly bubble mailers can be divided into ordinary plastic bags, paper envelopes, bubble envelopes, Poly bubble mailers, woven bags and so on. 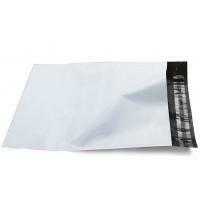 Ordinary plastic bags are made of low-density polyethylene, there is also a high-density polyethylene, a large amount of Poly bubble mailers, light weight, small size, attached to the package weight and small size, ideal for less demanding products to transportation such as clothing, footwear, jewelry, and other debris. 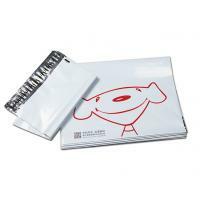 Courier envelope document mainly paper, divided into white paper, white card, cardboard and other cattle, paper surface usually covered with a layer of plastic film, and waterproof for added strength. 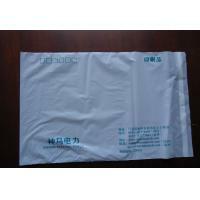 Courier bubble mailers, mostly plastic, lined with polyethylene bubbles, the outside layer of PET composite film or kraft paper, these bags lined with bubble has its cushioning effect, to better protect the bag of goods, but also pad It has a certain insulation, thermal insulation effect. 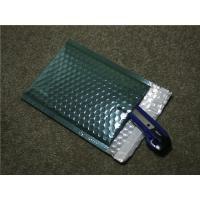 The mailers packaging mainly including the mailing bags, bubble mailers and padded envelopes. 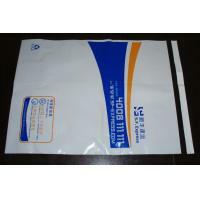 The mailing bag is a general designation, which included may kinds of materials and many kinds of structures, the materials including the PE, PET, OPP, PVC, Aluminum, stell, paper etc. the structures including single layer, double layers and multiple layers. LDPE is of low strength, hardness and rigidity, but has a high ductility and impact strength as well as low friction. 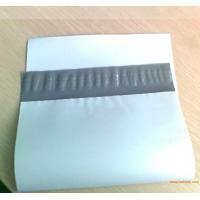 It shows strong creep under persistent force, which can be reduced by addition of short fibers. It feels waxy when touched. 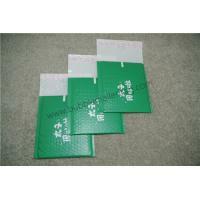 Founded in 1998,The company has passed ISO9001:2008 quality system certification in 2007.Registered in 2010 (Hongkong) Yuanchang packing material Co. Ltd., with direct export and transfer export qualification. In 2012 passed ISO14001:2004. Our company has more than 12000 square meters of factory buildings, a total of four plant. A building for plastic bags and printing workshop, the second floor for sealing tape and composite bag workshop, on the third floor of bubble bag workshop, on the fourth floor for the film packaging workshop. More than 150 employees, including 12 engineers, sales staff 10. Quality personnel 15 people. Has 5 large vans, Dongguan each township within a day can achieve full coverage. Our main production of PE, Po, PP plastic bags, all kinds of color composite plastic bags, heat shrinkable bags, stretch film, steam bubble bag, aluminum foil bag, shielding bag, packaging wrap film, sealing tape, textured paper, double-sided adhesive, floor glue and all kinds of special adhesive tape. Company well-equipped, strong technical force, with automatic production line; its product process is excellent, beautiful appearance, quality excellence, based on the forefront of the packaging industry. In the face of the demand of the market, wholeheartedly for our customers provide the most innovative products the best, the most perfect service, create a better tomorrow!